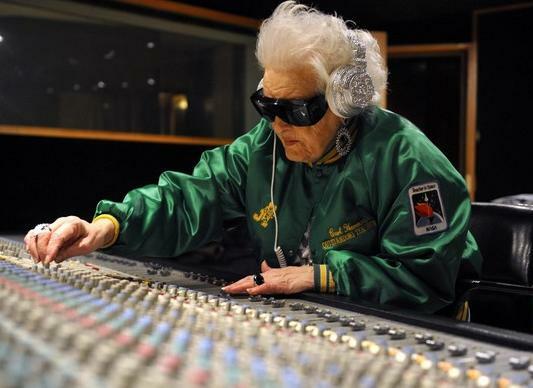 The world’s oldest EDM DJs have proved that age is nothing but a number. 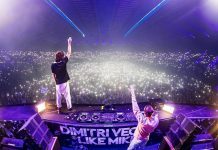 It’s without a doubt that Electronic Dance Music has become a global phenomenon, gaining thousands of fans each year and introducing new, up-and-coming artists constantly; but it’s not just the stereotypical millennials joining the trend. 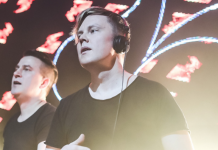 Here’s a list of some of the world’s oldest DJs that might even be partying harder than you. 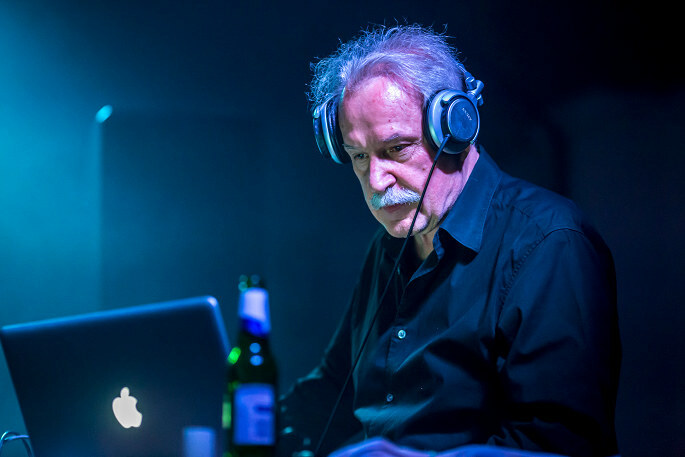 Meet Giovanni Giorgio Moroder, 76-year-old Italian singer, songwriter, DJ and record producer; frequently recognized as one of the oldest living contributors to dance music. Also credited with pioneering Italo Disco, Giorgio spent several years producing music for famous disco icons, Bonnie Tyler and Donna Summers. In 1979, he released the first electronic live-to-digital album called E=MC2. 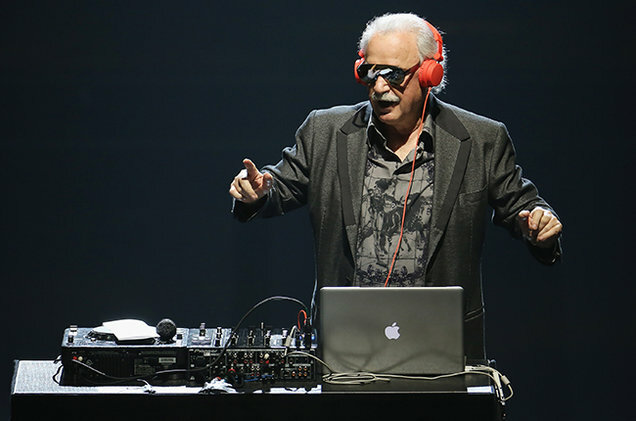 Giorgio continues to perform at festivals such as North Carolina’s “Moogfest” and recently collaborated with Daft Punk’s album in 2013. Looks like this legend isn’t stopping anytime soon. 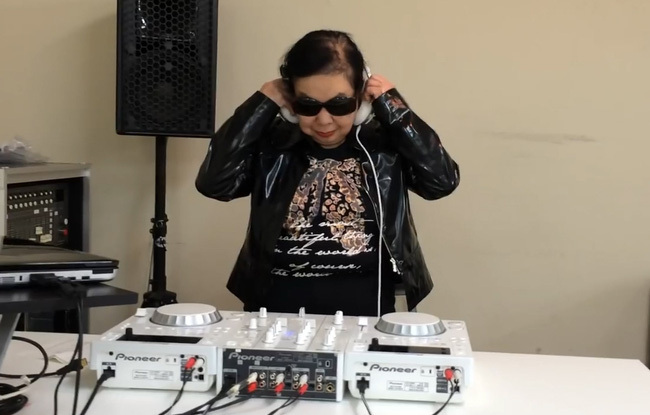 77-year-old Wirginia Szmyt, better known as DJ Wika, is still turning the tables as one of the oldest female DJs. After deciding she needed a change later on in life, Wika began developing her new skill. 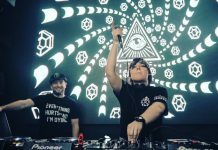 She spins from two laptops to a rowdy senior crowd at the Bolek Club in Warsaw, Poland and her infectious energy floods the room. Not only does Wika kill it behind the mixer, but she frequently joins the crowd for the party. 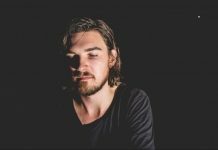 In an interview with Mashable, Szmyt discussed how being a DJ is more than just knowing how to work the turntable. This next DJ will blow you away with her ambition. At 82-years-old, Sumiko Iwamuro, AKA DJ Sumirock, spends her weekends performing at Tokyo’s Decabarz Club for a wild Japanese crowd. After spending most of her life cooking dumplings in her family’s restaurant, the Japanese Grandma found a new passion for EDM after she selected music for her son’s birthday party. Nextshark reported at age 70, Sumirock enrolled in a DJ school and began discovering her talent. Despite her age, DJ Sumirock continues to entertain Japan’s club attendees with her “energy that goes beyond age,” 25-year-old clubber, Fuminari Fujii, told Reuters. Last but not least, the late Ruth Flowers, better known as DJ Mamy Rock, was an EDM sensation. In her giant trademark sunglasses and her blinged-out headphones, the 83-year-old British icon spent the last 15 years of her life producing, performing and traveling the world. 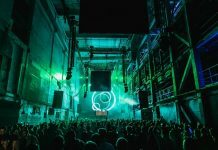 After celebrating her grandson’s birthday in a London nightclub, Mamy Rock, at 65 years old, fell in love with the energetic atmosphere and knew she wanted to become a DJ. 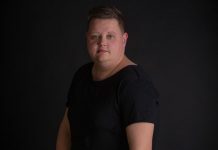 Soon after, the British grandma was acquainted with Aurelien Simon, a young French producer, who trained her in numerous clubs around the world and introduced her to house and electro music. Within one year, Rock’s career took off and she became an international celebrity. 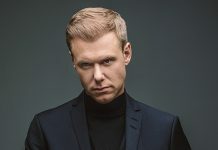 Performing anywhere from LA to Ibiza in some of the biggest clubs on the planet, the lively icon was always ready for the next show. 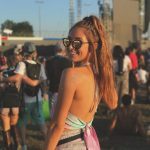 American singer and songwriter, RIZ, raved about Flower’s talent after collaborating together on her hit single,“69”, at the famous Resonate Studios in Hollywood. The DJ continued to make a name for herself in her remaining years. Her last single, “Kissy Kissy” was released on Apr 7, 2014. Just seven weeks later, Ruth Flowers sadly passed away on May 27. Rest easy DJ Mamy Rock, your legend lives on. That was very informative, interesting…and eye catching. Its great to no that there are elderly people who no how to entertain the general public at any age with music for all types of individuals…this article was very well reserched and written…i enjoyed it throughly….the photos were great! All us old folks will have something to look forward to in the future of music entertainment!!! Lets boogie down!!!!! I’ve been lovin’ the beat since I started playing drums in the 9th grade. Drumming, dancing, mixing — i’s all the same wonderful magic. I’m 65 now, and I’m just getting going.